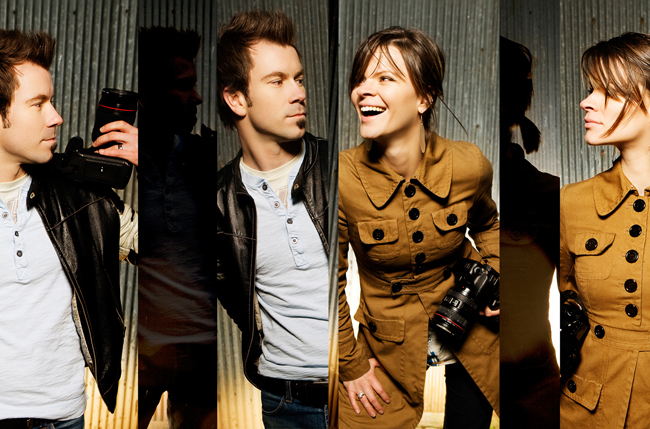 Sacramento Photography Workshops by Zach & Jody Gray of Gray Photography! 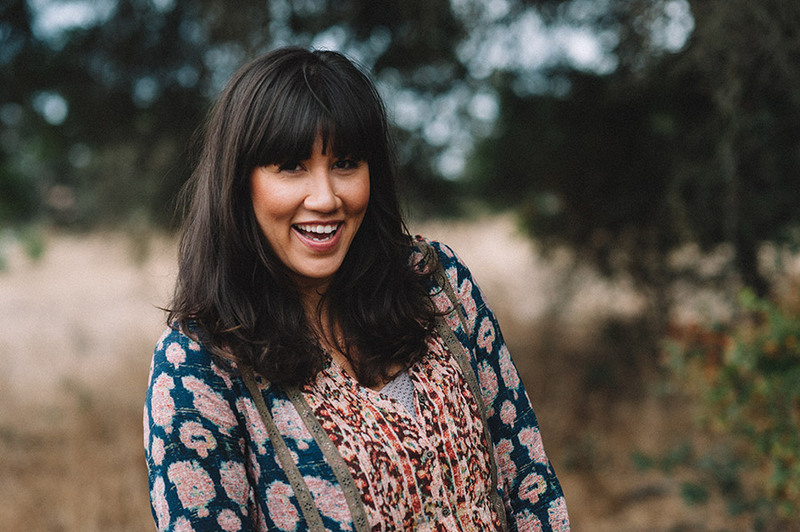 I’m super excited to be hosting Zach and Jody Gray’s upcoming Sacramento workshop. They are phenomenal people with a phenomenal business and I’m thrilled they are coming to the area to share some of their wealth of wedding knowledge. Check out the dates and hopefully you can make it! SanFrancisco, and are now bringing their workshops to Sacramento! 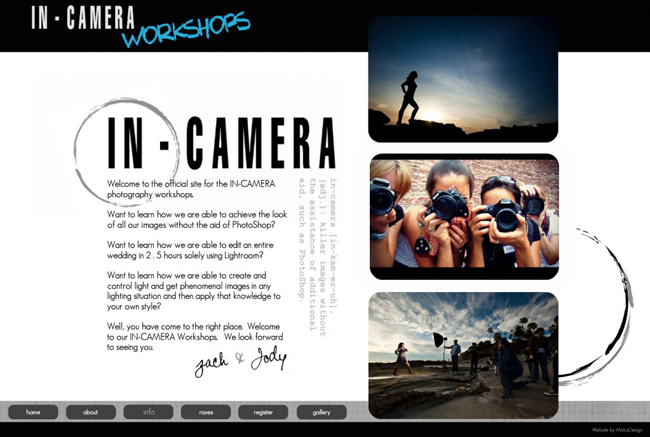 To register visit the IN-CAMERA Workshop Website. strobes and get phenomenal images in any lighting situation? what you want – great images without having to spend hours behind a computer screen editing. Southern Bride, and PPA Magazine. for producing their distinct look entirely in-camera with minor post processing. techniques built around word-of-mouth and word-of-mouse marketing. Zach and Jody Gray are based out of Nashville, TN and have been married for five years.